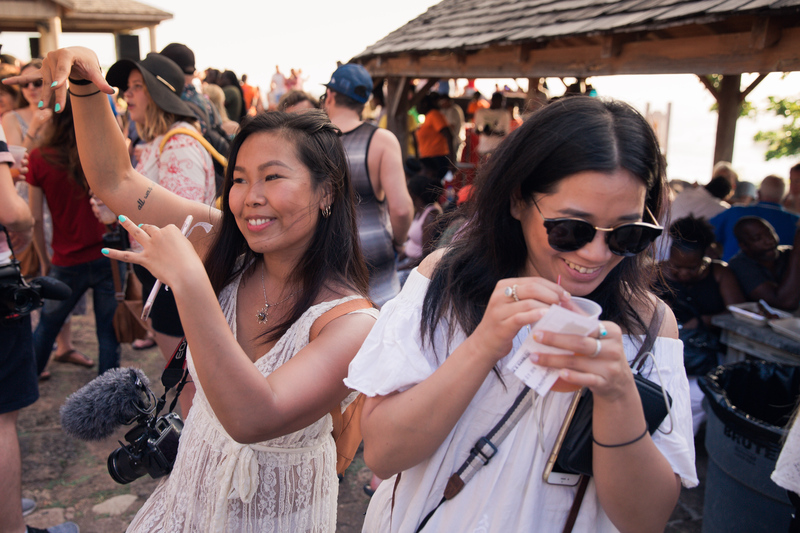 WE INVITED 40 ELITE LEVEL BLOGGERS, YOUTUBERS, INSTAGRAMMERS AND DIGITAL CONTENT CREATORS TO ATTEND A CONFERENCE AND EXPLORE THE BEAUTIFUL ISLAND OF ANTIGUA. 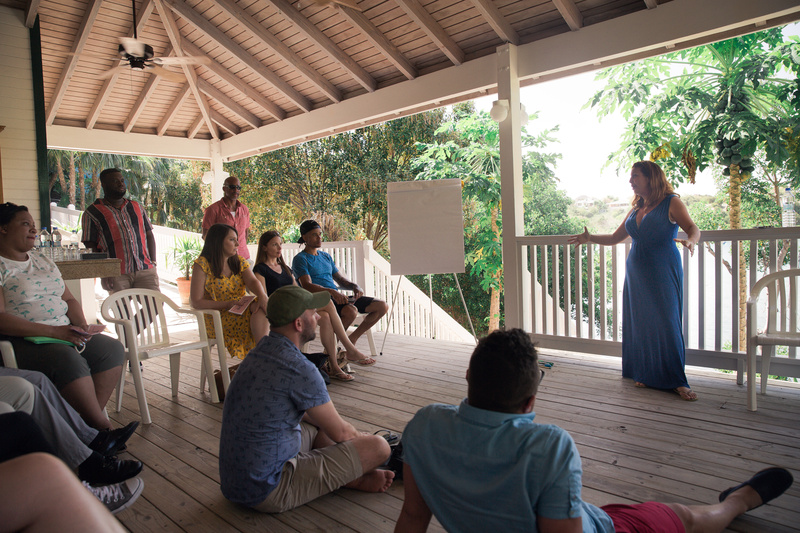 The content creators were invited to explore and experience the range of activities the island has to offer. 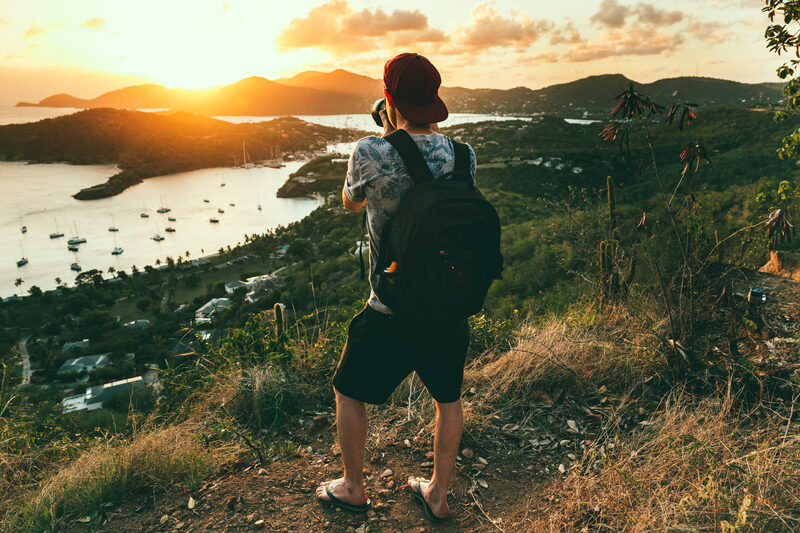 As well as activities like kayaking, a rum inspired cooking lesson and sunrise hiking, the creators had time to explore the island and capture its beauty.